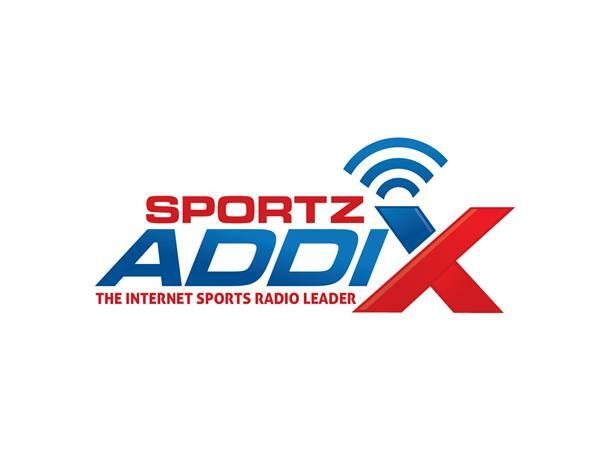 If you liked this show, you should follow SportzAddix Sports Network. Laura Vosika is a renown writer whose latest book is called, "Blue Bells of Scotland: The Trilogy" - Adventures, Mysteries, and Miracles in Time is well worth the opportunity to get a copy of. The storyline goes like this - Shawn Kleiner has it all: money, fame, a skyrocketing career as an international musical phenomenon, his beautiful girlfriend Amy, and all the women he wants-- until the night Amy has enough and leaves him stranded in a Scottish castle tower. He wakes up to find himself mistaken for Niall Campbell, medieval Highland warrior. Soon after, he is sent shimmying down a wind-torn castle wall into a dangerous cross country trek with Niall's tempting, but knife-wielding fiancee. They are pursued by English soldiers and a Scottish traitor who wants Niall dead. Thrown forward in time, Niall learns history’s horrifying account of his own death, and of the Scots’ slaughter at Bannockburn. Undaunted, he navigates the roiled waters of Shawn’s life-- pregnant girlfriend, amorous fans, enemies, and gambling debts--- seeking a way to leap back across time to save his people, especially his beloved Allene. His growing fondness for Shawn’s life brings him face to face with his own weakness and teaches him the true meaning of faith. Blue Bells of Scotland is both a historical adventure and a tale of redemption that will be remembered long after the last page has been turned. Laurie and Mike are on the verge of releasing their first book as well.